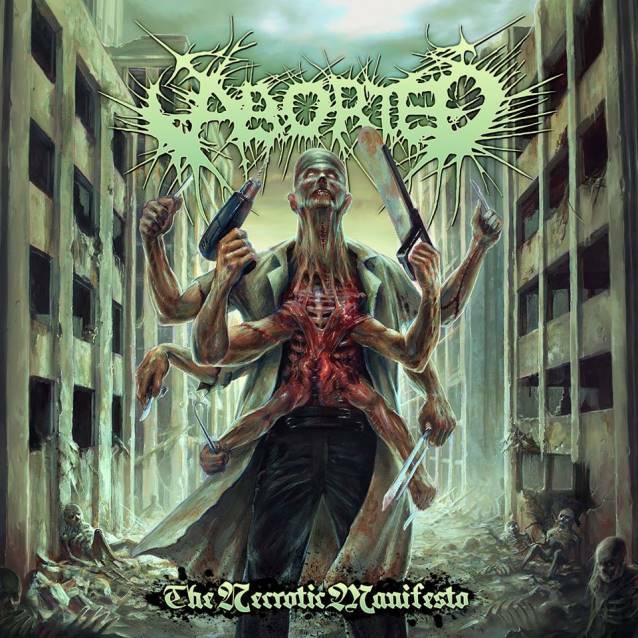 "The Extirpation Agenda", the video from death metal psychopaths ABORTED, can be seen below. The clip was directed by Phil Berridge of Creative Media Junkie. The song is taken from the band's eighth full-length album, "The Necrotic Manifesto", which was released on April 28 in Europe and on April 29 in North America via Century Media Records. 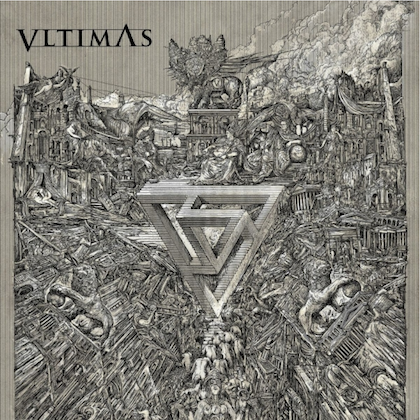 The CD was completed with Danish producer Jacob Hansen (VOLBEAT, HEAVEN SHALL BURN, MERCENARY). 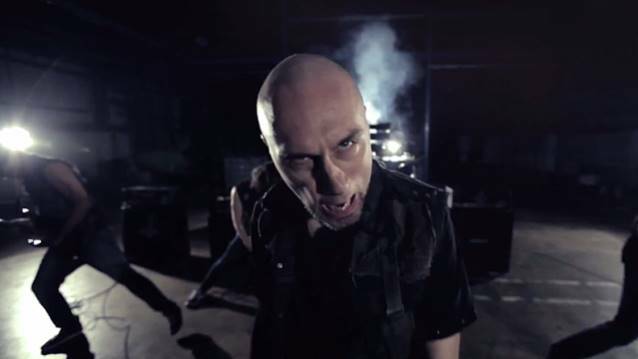 In a recent interview with Rock Your Lyrics, ABORTED frontman Sven De Caluwé was asked how the lyrical approach on "The Necrotic Manifesto" differs from that on the band's previous CDs. "It doesn't, really," he replied. "It's your typical ABORTED album dealing with old-school horror, slasher, gore guts and some social criticism thrown in. There is definitely a message, but we are not a preaching band and it is up to the fans to pick it up from between the lines themselves." He added: "The main challenge I had this time around was deadline; we literally finished the songs the day I would start writing the lyrics, and the next day had to record the songs. So I would write about four lyrics per evening, while then recording those same four the next day, and then write four more in the evening of that day. So it was very intense, but I had my ideas upfront. I'm just not the kind of person that writes lyrics before he has vocal patterns worked out, and I wait for the music to be finished to do that."